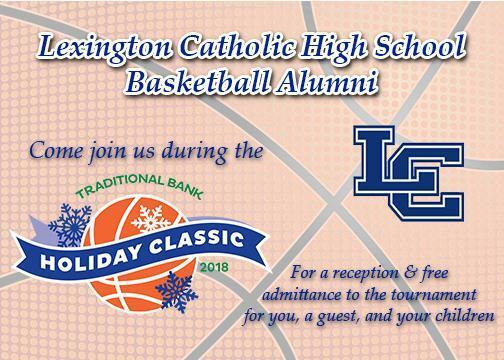 Girls Reception: Friday, December 21st from 4:00-6:00 p.m.
Game Tip-Off at 6:00 p.m. 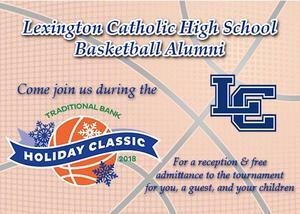 Boys Reception: Friday, December 28th from 5:30-7:30 p.m.
Game Tip-Off at 7:30 p.m. Enter through the LCHS Cafeteria; Food and refreshments will be provided; then enjoy the games!